Research published recently in Global Biogeochemical Cycles describes how observations in the tropical Pacific now show human activity is contributing to increasing CO2 levels where, previously, natural variability has dominated ocean CO2 patterns. 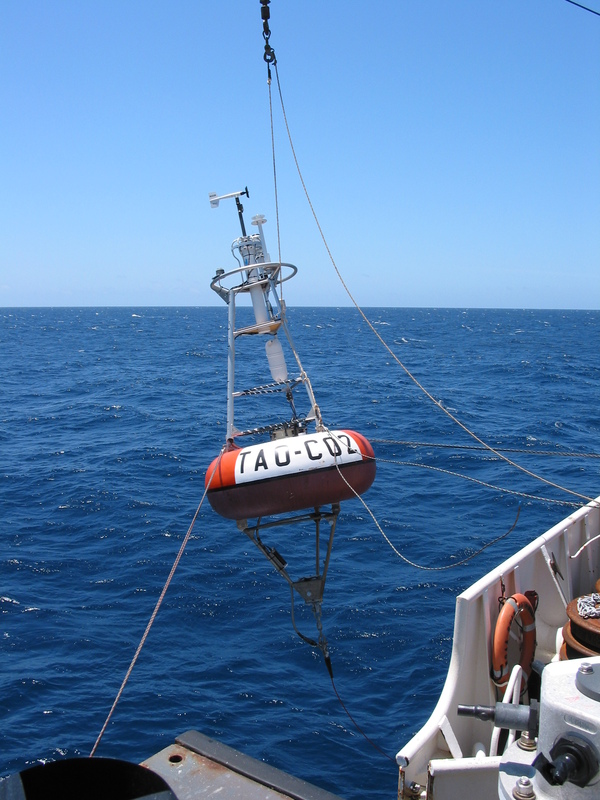 Lead author, PMEL/JISAO scientist Adrienne Sutton, along with PMEL’s Dr. Richard Feely also conclude that the rates of CO2 and acidity in seawater are just as rapid in the tropical Pacific as in polar regions, which are considered one of the harbingers of ocean acidification. To read more please visit the NOAA Research news page.